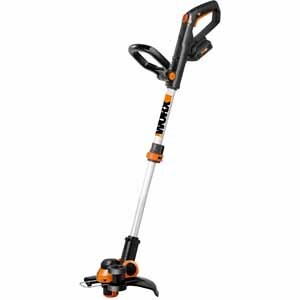 Includes a 12" 20-Volt Li-ion Cordless Grass Trimmer/Edger w/ (3) 20V Li-ion batteries for longer run time. The cordless blower is compact and light weight that can tackle any hard surface sweeping jobs. 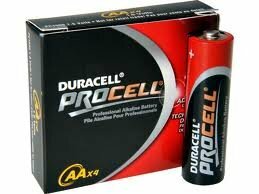 (3) 20V Li-ion batteries for longer run time. 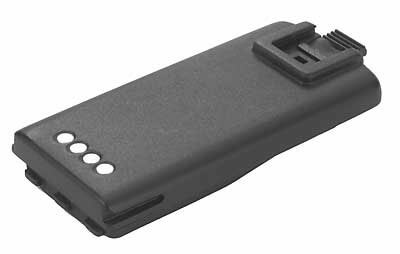 Convert trimmer easily to an edger or mini-mower in seconds. 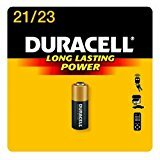 Charge 2 batteries at once with the included 1hr. dual charger. Compact and light weight design. Innovative Command Feed spool system for instant line feeding. Telescopic shaft adjusts to user's height and posture. High capacity air volume with turbine fan technology (340 CFM). This item cannot be shipped to APO/FPO addresses. Please accept our apologies. 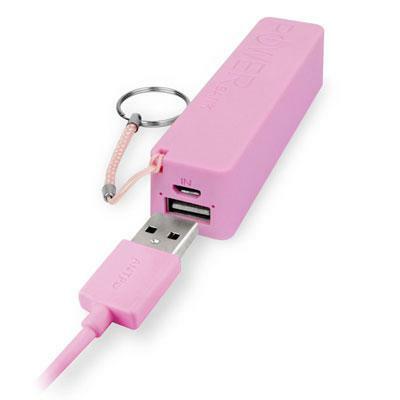 iEssentials 2600mAh Power Bank with USB Micro Cable - Pink. 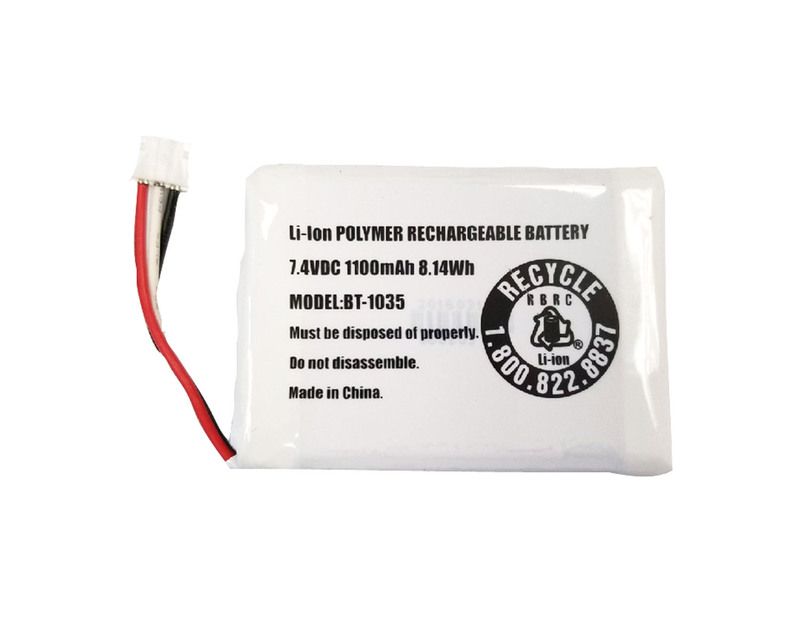 Lithion Ion battery included. This item cannot be shipped to APO/FPO addresses. Please accept our apologies. 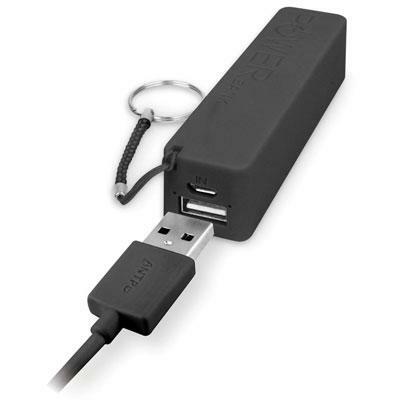 iEssentials 2600mAh Power Bank with USB Micro Cable - Black. Lithion Ion battery included. This item cannot be shipped to APO/FPO addresses. Please accept our apologies. 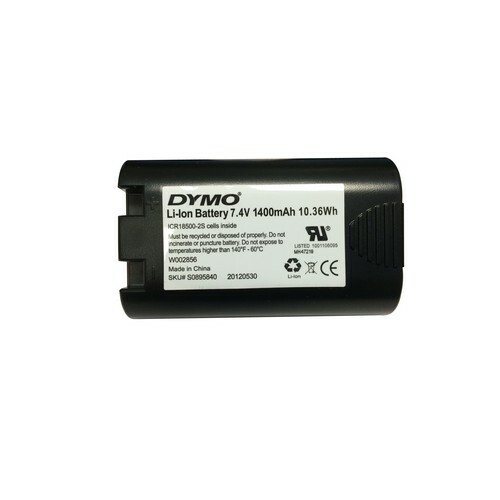 DYMO Rhino Rechargable Nickel Cadmium Battery for 4200 and 5200 Series Portable Hand Held Thermal Transfer Labeling Systems provides extended battery life. 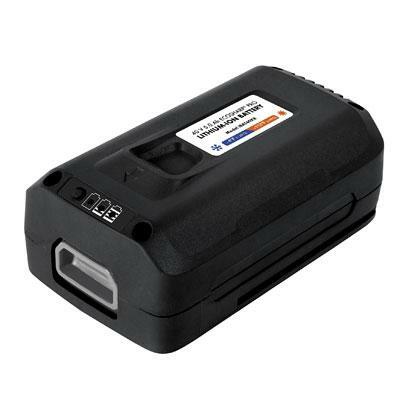 Printer Compatibility: 42, 52 This item does not ship to APO/FPO addresses. 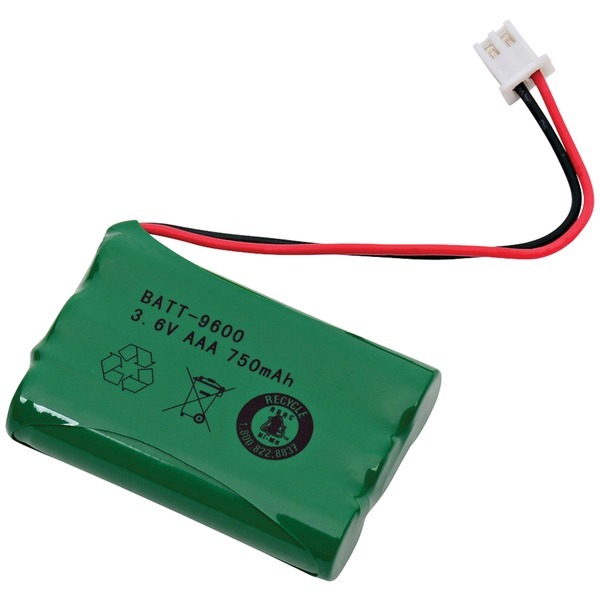 Snow Joe 40V 5.0 Ah Ecosharp Pro Lithium-ion Battery. POWER UP. 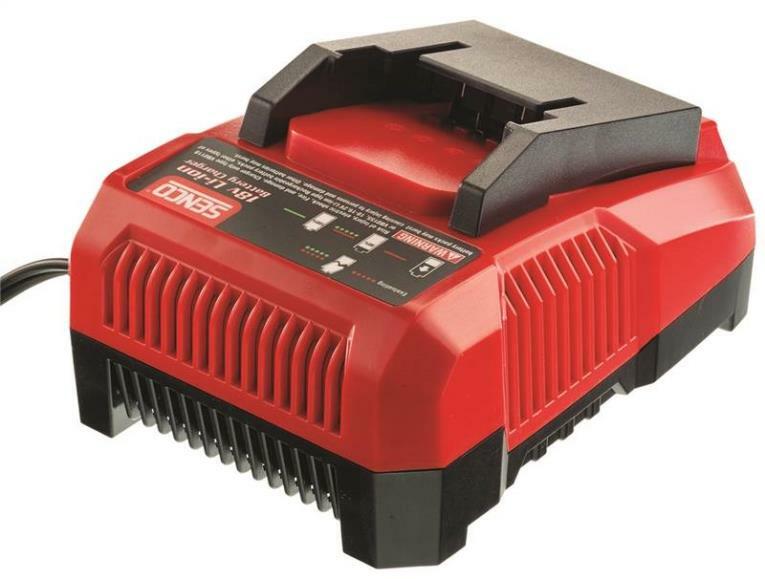 Power your cordless iON tools the eco-friendly way with the EcoSharp PRO 40 V 5.0 Ah lithium-ion battery pack (model iBAT40XR). 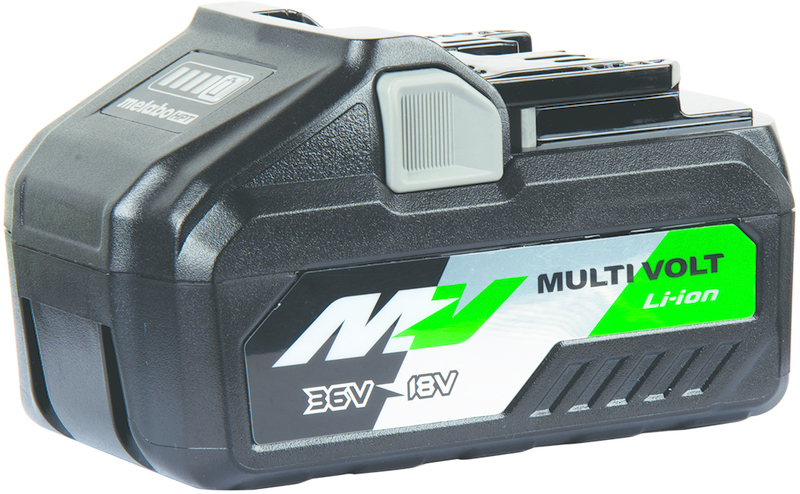 Compatible with all Snow Joe and Sun Joe cordless iON tools the iBAT40XR feature high capacity 5.0 Ah lithium-ion cells that deliver no-fade power for maximum job performance. 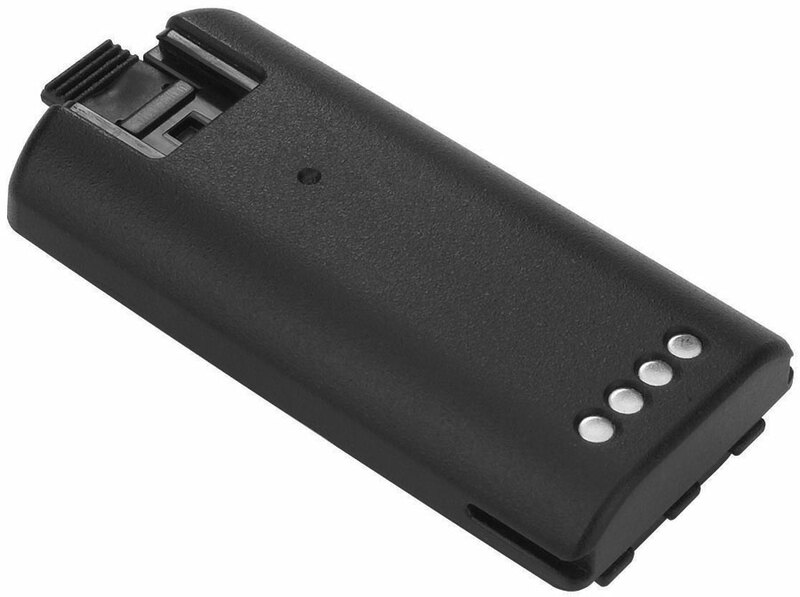 Simply insert the EcoSharp PRO battery pack into your iON tool of choice and power up instantly without having to mess with gas oil pull-cords or tangled extension cords! 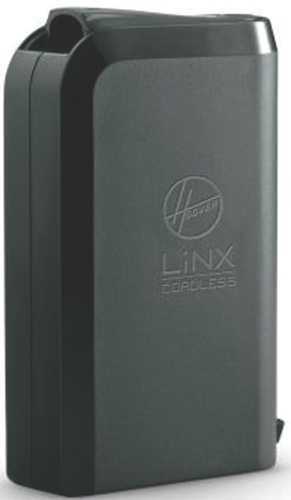 Breathe easily and confidently while working with our iBAT40XR since this Energy Star-rated battery pack provides for cleaner emission-free air during operation. Although run-times will vary depending on the tool used and the job performed up to 65 minutes of whisper-quiet operation is a good approximation of what to expect from your iBAT40XR-powered tool. The fuel guage indicator lights on the EcoSharp PRO will also let you easily monitor your battery's charge capacity whil This item cannot be shipped to APO/FPO addresses. Please accept our apologies. 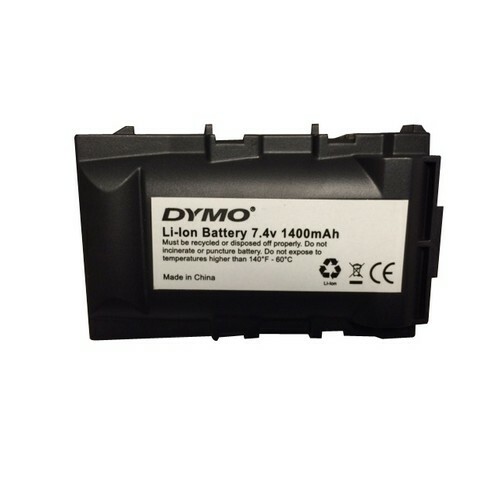 DYMO Rhino Rechargable Lithium-Ion Battery for 6000 Series Portable Hand Held Thermal Transfer Labeling Systems provides extended battery life. Printer Compatibility: 6 This item does not ship to APO/FPO addresses. 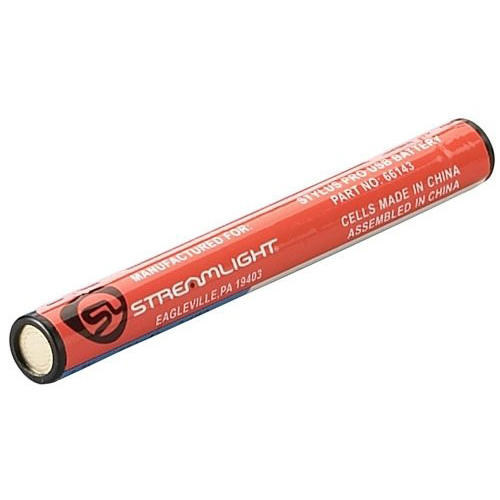 The Stylus pro USB Batteryis a Sleek, compact and handy, the lithium ion battery can be recharged anywhere a USB port is available. 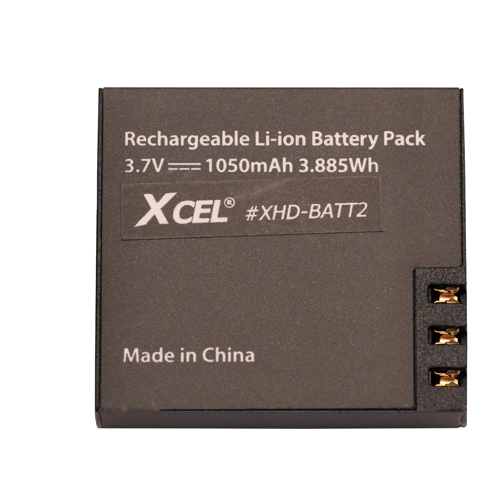 Rechargeable lithium-ion polymer battery pack which is compatible with XCEL 720, XCEL 1080 & XCEL 4K cameras.